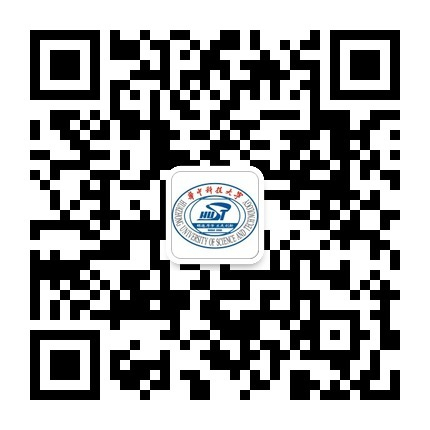 HUST follows the opening policy as its guideline, engaged in comprehensive, multi-level international exchanges and cooperation. Currently HUST has entered into partnerships with more than 100 renowned universities and research institutions of 26 countries and regions, such as the United States, the Great Britain, and Germany, etc. Annually more than 1,500 talented foreign scholars come to give lectures. HUST has been accepting international students studying in China since 1960s. For over 50 years it has cultivated more than 3000 international students of various majors from more than 120 countries and districts. Most of them have obtained bachelor’s degree, master’s degree or doctoral degree that conferred by HUST. They have become outstanding engineers and technicians, famous medical experts, government administrators or officials in their embassies in China after graduation. Currently, there are more than 2000 international students from around 120 countries studying in HUST, and 1500 of them study for degrees. The International Student Office has been established for the service and administration of international students. We have well educated and professional staff to assist and help international students adapt the camp life, deal with daily study, visa and activity affairs and get better improved in this distinguished university. Besides, we also have a special Students International Communication Association to guide freshmen to better understand this university and the life here, hold one-one tutor program, intercultural activities and Chinese Corner for international students. HUST international students have outstanding performance in HUST as well as in China. TASSING TAGNE, REMI CLOTAIRE (Lei Meng), from the Republic of Cameroon, won gold prize in the First National Chinese Language Contest for international students in 2008; then JUSTINE BRANDON R SEALE (Su Jie), from Barbados, the first prize in the provincial level of Chinese Language Contest in 2010; MOTENG TAGNE PATRICK (Meng Tai), also from Cameroon, the first prize in the Chinese Language Contest of Hubei Province in 2011.